For sale is a 3-year pony stallion. 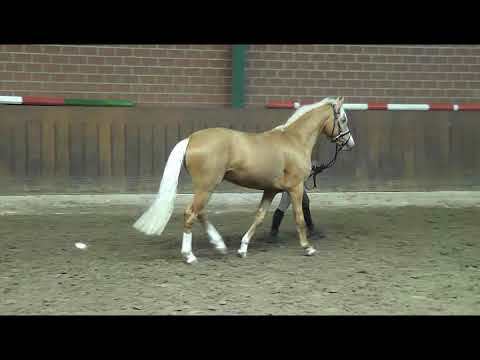 The mother of the pony stallion is the full sister to the Stallion real diamond (this led to time the FN breeding value estimate) and the Grand-Prix horse Rossano. 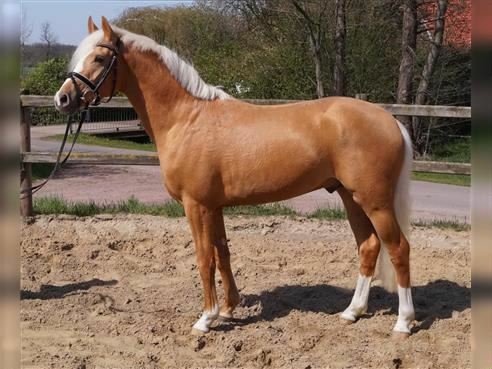 From direct dam line (from the grandmother), also a World Cup candidate of for young dressage horses (Ermelo/NL) comes from. This horse was approved following the World Cup and sold for a six-figure amount of the elite auction in Vechta. For all questions to the horse and if applicable to veterinary studies please contact only by telephone to Mr Rachael (no SMS, no WhatsApp, no email). Thank you! More dressage horses-foal on young horses to down to raw, to stayed and rode on horses available for you. Please contact Mr Rachael,.